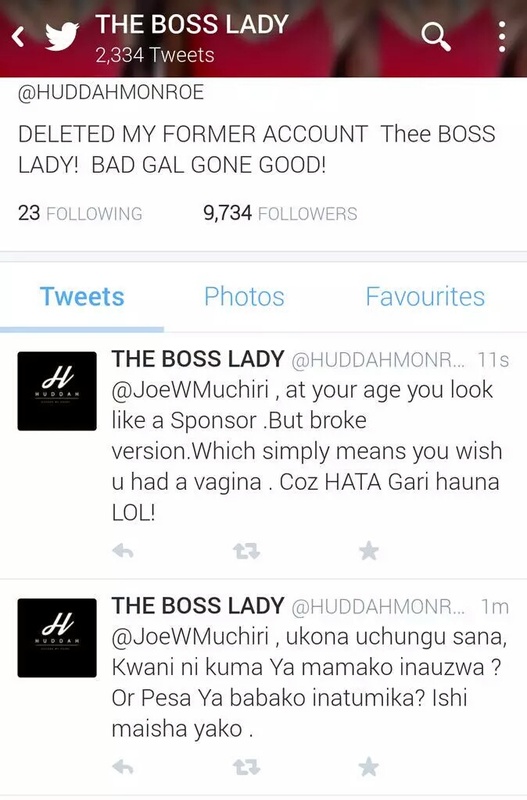 Huddah Monroe launched a scathing attack on Joe Muchiri last night, and it got ugly. Thereafter, it went downhill. 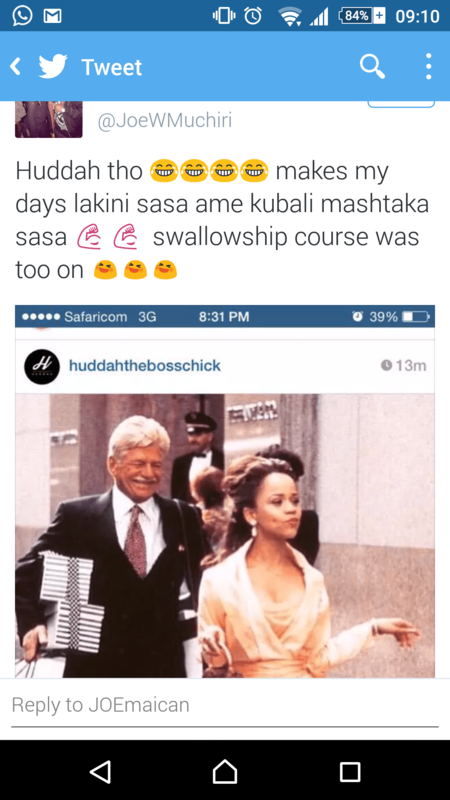 Huddah responded, and she forgot about chills the moment she started typing. 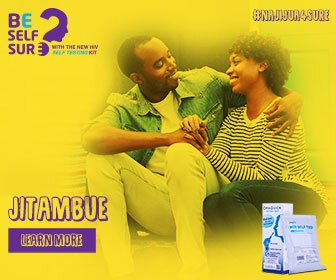 The tweef caused quite a stir on Twitter, and the hot topic is still being discussed up until now. Some say that Joe was not on the wrong for only speaking the truth, while Huddah’s faithful fans supported Huddah up until the end. What do you say about it all? Who was on the wrong, and who is deserving of an apology, if any? Nicki Minaj’s ‘Chun-Li’ is now PLATINUM in the US!